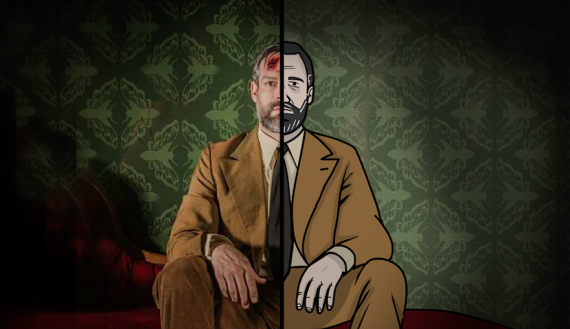 Paradox – A Rusty Lake Film and Cube Escape Game are now available! 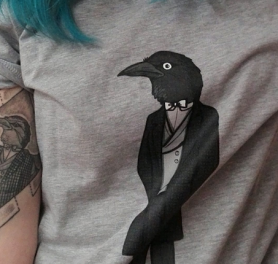 More amazing Rusty Lake Tattoos! 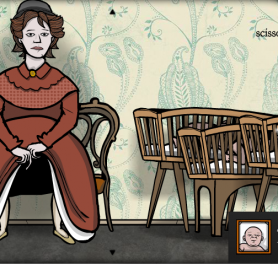 Rusty Lake: Roots Achievements are now available and more news! 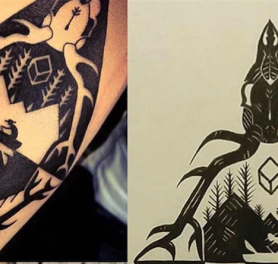 A second Rusty Lake inspired tattoo!